Preventative maintenance for docks and overhead doors is key to keeping a safe warehouse environment. These elements are in place to protect the product, facilitate loading, and work as a moving part of any business. 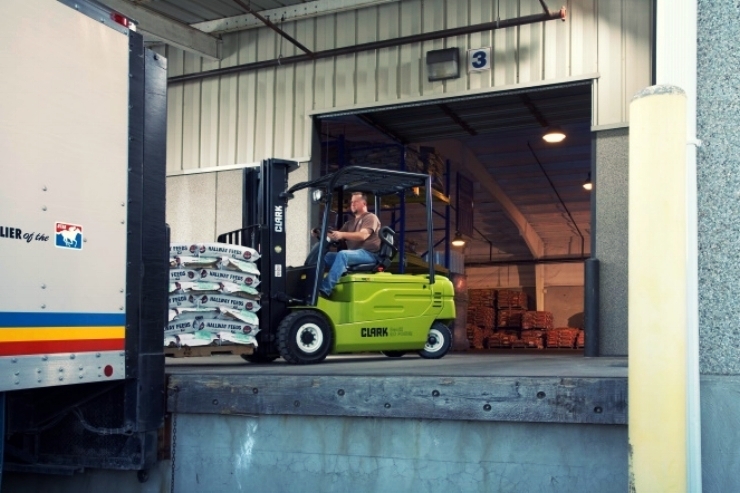 As with the forklifts in your fleet, docks and doors wear out over time and require attention. To keep a warehouse in line with safety regulations, review the common warning signs below. Over time, doors and docks may fail to operate if not properly maintained, and the ramifications can be dangerous. Corrupted Warehouse Environment: An air leak will change the warehouse climate. In addition to increasing the costs for temperature control, the leakage may cause spoilage or damage to certain types of stored product. Pest Control: Damaged Depending on the product, OSHA may require the warehouse to temporarily shut down. Operational Accidents: Light leakage causes sight difficulties and may lead to accidents. A Stuck Door: A stuck door can hinder operations for hours as repairs are made. Collapse: Dock doors suddenly closing or jolting downward cause physical danger for any employees or passersby. Stay on top of any potential problems by spotting warning signs early.